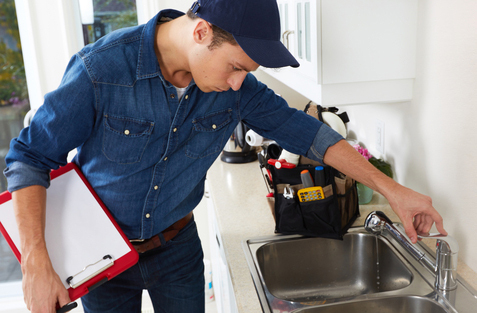 You have a lot to consider when you are a homeowner and you have clogged drains or slower draining water than usual. If you are seeing a clog that keeps coming back, you may have some sort of obstruction that needs intervention by a professional. Trident Plumbing and Drain Cleaning will be happy to come to your home to help with expert hydrojetting in Woodinville to get to the heart of the issue. Hydrojetting is done using water through a high-pressure hose and a special nozzle that is connected to a machine. The end result is a powerful water stream that works to clear out the drain and pipe completely. This ends up being a thorough clean out that helps to ensure all the walls of the pipe are free from any scale, debris, and grease. While you may have a plunger that works from time to time or a snake that removes any of the hair and residue that may have built up in the drain, the chances are good that you are still leaving debris behind. Hydrojetting is a safe, effective way of cleaning out your drain and pipes completely so that you are not left with repeat clogs and obstructions. Of course, hydrojetting is something that should only be done by a professional. When you call us at Trident Plumbing and Drain Cleaning, we can have someone come out at your earliest convenience to get started on the cleaning process. This high-pressure jet of water works its way through the pipe and the results are incredible. If we do find that there was root infiltration due to some sort of crack, we can talk with you about the potential for repairing or replacing the problem area. When you need hydrojetting in Woodinville, you have to work with the best. Call Trident Plumbing and Drain Cleaning at (425) 321-6043 for information.